Exporter of a wide range of products which include micro plc series, programmable logic controller fl005(expandible), programmable logic controller fl010, programmable logic controller fl050, energy measurement module with digital io and analog plc modules. We are one of the prominent names to offer a wide array of Micro PLC Series that are highly appreciated and demanded by our clients. Offered spectrum of the product is manufactured from optimum grade quality fabrication material and advance methods of production under the assistance of highly experienced professionals. These products are strictly designed as per the predefined quality control measures to ensuring high quality. We are profoundly offering a comprehensive array of PLC(Programmable Logic Controller) FL005, which is designed and fabricated by utilizing high grade raw material, which result the end product of finest quality. We offer the customize option, in accordance with the requirements mentioned by the clients. These products are thoroughly examined against various quality parameters to make them quality approved before delivering to client's premises. We are a trustworthy organization affianced in offering a quality assured range of PLC (Programmable Logic Controller) FL010. At a top notch manufacturing unit, this product is designed by using well tested raw material and latest technology. Besides, we provide this product in bulk quantity within promised time limit. Customers can avail these products at budget friendly prices from us. With the help of diligent experts, we are able to bring forth a wide assortment of PLC(Programmable Logic Controller) FL050. These products are manufactured under the supervision of best industry expert as per set standards. Before final delivery, a team of quality examiners stringently check these products on varied parameters of quality, to ensure that offered product is free from defect. In addition, clients can avail these products from us in varied specifications in accordance with their needs. Being a quality oriented organization we are instrumental in presenting Energy Measurement Module with Digital I/O. 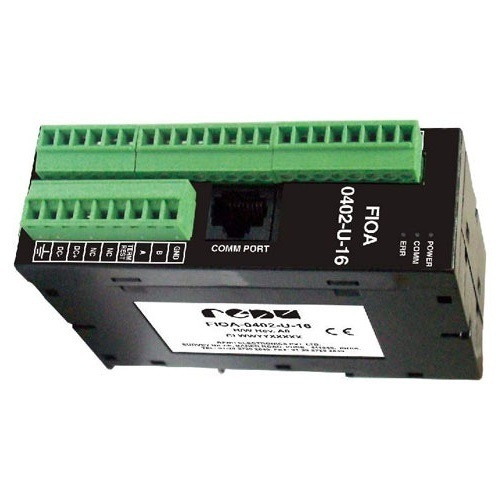 This Energy Measurement Module with Digital I/O is known for its rugged construction and easy installation. Our product range is designed by using quality material which we buy from our dependable sources. 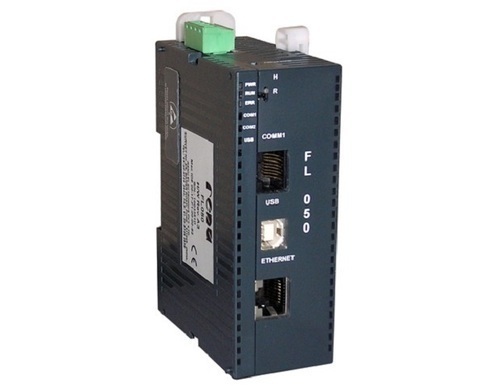 Backed by the years of experience in the relevant industry, we are actively engaged in providing a quality approved collection of PLC(Programmable Logic Controller) FL100 to our clients. This range is made under the supervision of best experts, using latest machines and superior quality material procured from the authorized vendors of the market. Moreover, we offer these products in diverse specifications as per the requirements provided by our patrons. We provide these products at market leading prices. 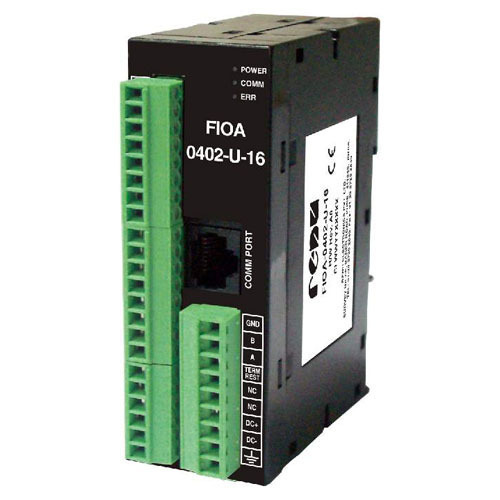 Keeping the diverse requirements of customers in mind, we are involved in providing Universal Analog I/O Modules. 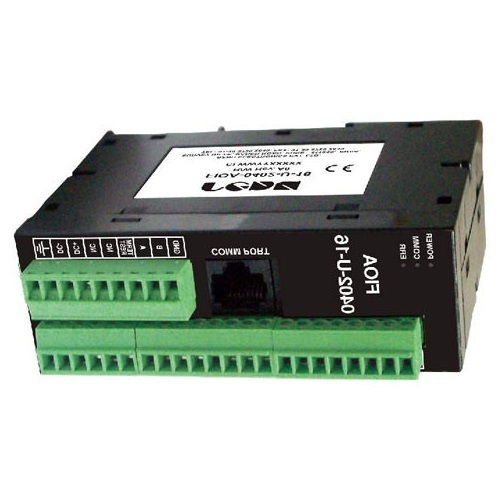 These Universal Analog I/O Modules are available in different specifications according to the requirements of the customers. Our product range is checked for quality under various set norms of the industry. 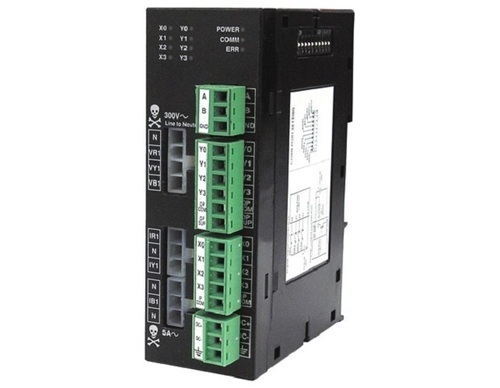 Looking for “Programmable Logic controllers”?